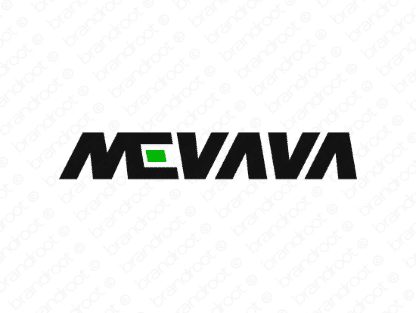 Brand mevava is for sale on Brandroot.com! This vivacious name offers a winning and elegant sound that's instantly memorable. Mevava offers unique associations of class and style that work well for prestigious lifestyle brands, high-performance sporting and fitness products or innovative technology companies. You will have full ownership and rights to Mevava.com. One of our professional Brandroot representatives will contact you and walk you through the entire transfer process.